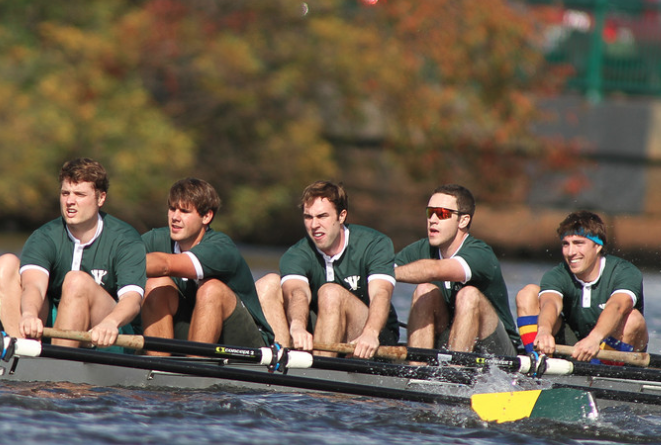 The Head of the Charles is taking place in three weeks. A lot of rowers have used the Head to get motivated by setting goals to place in the top 20, top 10, or top 3. I hope you can come check it out and witness one of the most awesome rowing events in the world. If you can’t, what is motivating you this October? Below is an excerpt from a great blog on motivation by Alex Black of Wicked Good Nutrition. On top of that, some research suggests it can take up to 3 years to reset your body’s homeostasis (sense of balance) at a new weight. What this means is, if you lose 20 pounds, it can take 3 years before your body recognizes this as its new and healthy weight. This entry was posted in Motivation, Our Mission, Rowing and tagged endurance sports, exercise, food, functional movements, healthy-living, inspiration, nutrition, rowing, sports, training by Renegade Rowing. Bookmark the permalink.